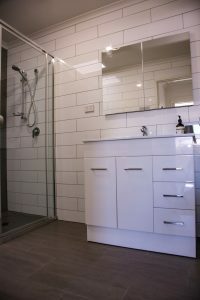 Our tiling tradesmen are very experienced in bathroom renovating, and can install all types of tiles. Ceramic tiles, porcelain tiles, glass feature tiles or mosaic tiles are some examples of the types of tiles used. Grouting can be done with colours to match in with tile colours, waterproofing additives can also be used with grout. 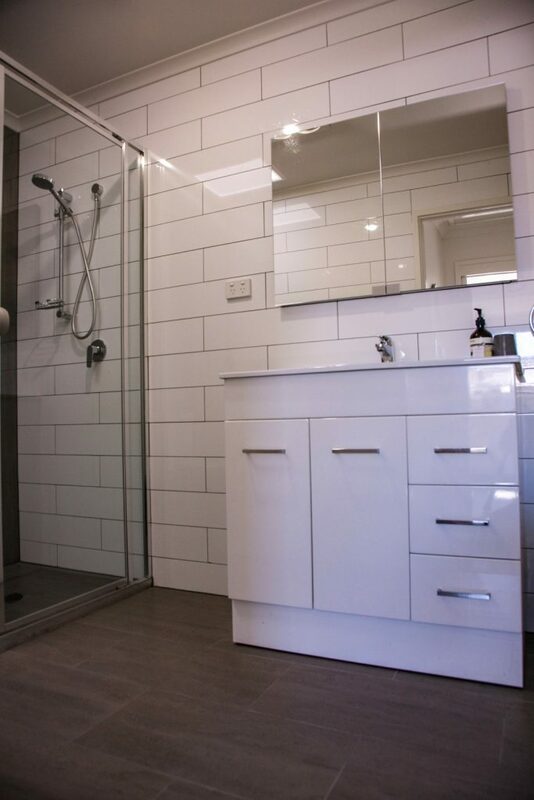 We also fine clean your bathroom tiles, and colour code silicone, all internal corners to walls, floors, doorways and architraves. This helps with all waterproofing of shower recesses and bathrooms.